The county had requested the Sheriff’s Office to investigate that discrepancy. The Oconee County Sheriff’s Office and the County announced the two ongoing investigations and the decision to put Vickers on administrative leave in a joint press release posted on the county web site on Thursday. According to the press release, the county asked the Sheriff’s Office to investigate the missing $398 on April 20. “Information obtained during that investigation prompted the Sheriff’s Office to request that the Georgia Drugs and Narcotics Agency (GDNA) conduct an audit of the pharmaceuticals being obtained, stored, and utilized by Oconee County Animal Services,” the news release stated. The pharmaceutical audit and the investigation into the missing money are separate investigations, according to the news release. Vickers, as director, reports to Oconee County Administrator Justin Kirouac. At present, according to the county web site, Vickers does not have an assistant director. 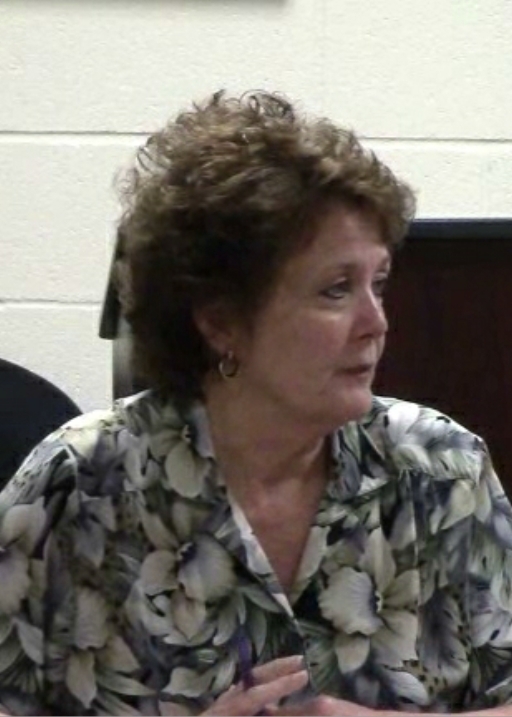 Vickers, who lives in Madison County, became director of the Oconee County Animal Services Department in 2002. The Georgia Drugs and Narcotics Agency investigates violations of the Georgia Controlled Substances Act and Dangerous Drug Act in reference to diversion of legitimately manufactured pharmaceuticals and how they are distributed, dispensed, or transferred by a firm registered by the State of Georgia, according to the Agency’s web site. The Georgia Drugs and Narcotics Agency also inspects every facility licensed by the state to handle, possess, distribute or dispense pharmaceuticals. What narcotics would need to be stored at an animal shelter? While 100's of $1000's of $$ are being wasted each year, the county concentrates on $398. Would the Sheriff be willing to investigate conflicts of interest with $ going to friends and family? Would the county be just as diligent if this were a man? Appears different standards are being applied. To JRV, the narcotics would probably be those used to euthanize animals that can't be adopted out. I guess there could be some that are used for pain on injured animals. To Anon 9:25 AM. I would not think the $ amount should make a difference if an audit were necessary. It could easily be a clerical error. To Anon 11:21 AM. I would not think gender has anything to do with it. There are other female heads of departments in the County. I am not aware of any past audits of specific departments within the county. If there were and if they were not pursued because the department head were male then it was wrong and someone needs to be held accountable. I am not defending anyone as I have had dealings with Animal Control in the past, both positive and negative. I would think Ms. Vickers was placed on leave simply because she is the Department Head. Don't judge until all the facts are known. Animals require controlled substances, similarly to people. Also, the animal control unit probably stores medicine for euthanasia which is a controlled substance. I agree that it seems like a big fuss over a small amount of money.